Avoiding dead shot sceneries was one of my intentions when shooting this photo. I tried to get different angles and perspectives on remote locations. 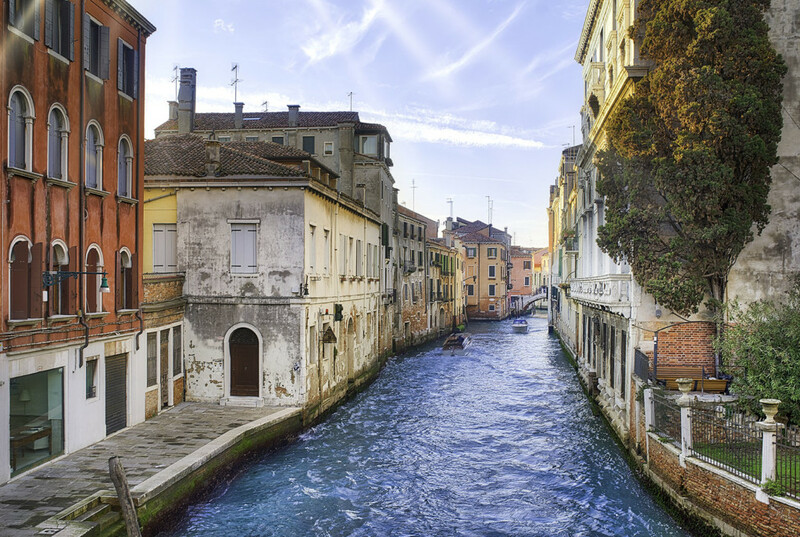 This canal was near the Riva Ca di Dio, which is one of the roads directly at sea. So many photo opportunities in Venice.